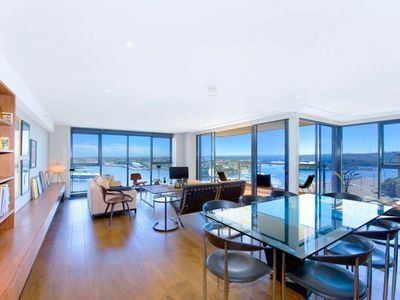 Located at the Northern end of Kent Street in the Sydney CBD, this apartment has recently undergone a spectacular renovation – having been converted from a two bedroom to a large one bedroom apartment, offering panoramic views not to be missed. 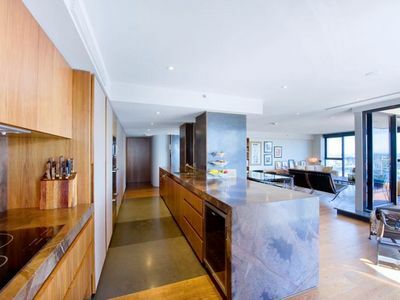 This unique renovation has created a generously spacious home high up above the CBD. The dining and living areas combine to provide a seamless living area which flows onto the balcony, giving this light filled apartment a luxurious open feel. A gourmet kitchen complements the quality fixtures and fittings of the apartment and is the perfect entertainer’s workspace, allowing you to interact with your guests as you cook. 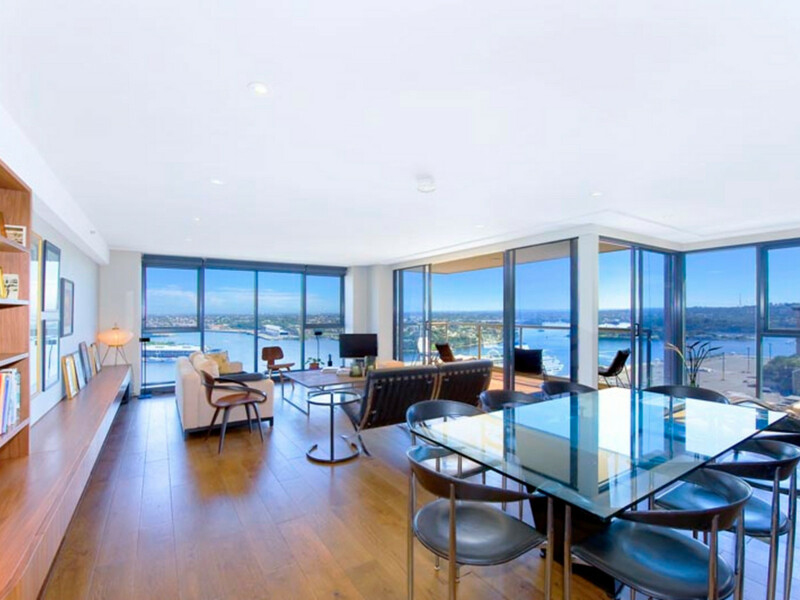 The tandem car space included with the apartment is a rarity in the CBD, and is a highly sought after commodity. Residents enjoy resort style facilities including a heated indoor lap pool/spa area and gymnasium. 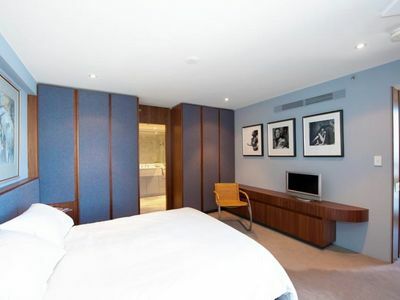 Situated in a prime location, just a short stroll to the working hub of the CBD, restaurants, shops and public transport.